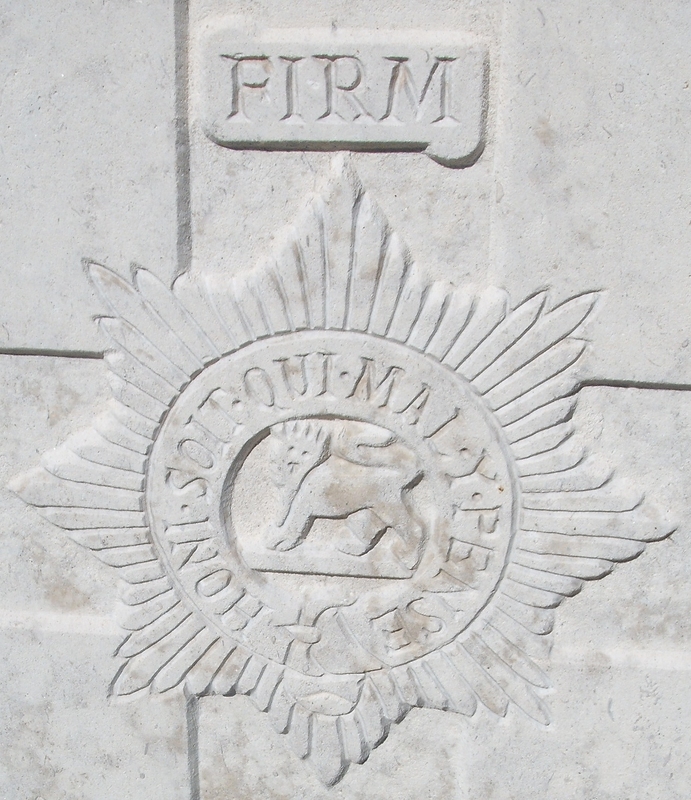 2/8th Bn, The Worcestershire Regiment, 183rd Brigade, 61st Division, T.F., B.E.F. Mrs Evans’ eldest son, Pte Arthur Evans was killed in October 1916 and her step son, Roland Eales was killed in March 1917. The Evans brothers had one sister Elfreda May Syndonia Evans, later Chester.